When I turned 39, my cholesterol levels were mid to high (okay, way too high). My weight was okayish (I thought). My family heart history hadn't impacted me yet. I explained everything away with, "I'm just getting older." 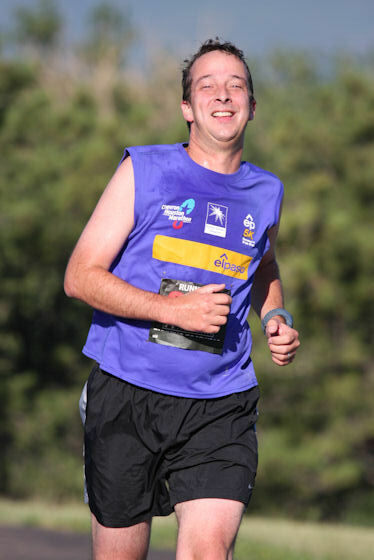 I was still in great shape (I thought). My cholesterol levels became VERY high and kept getting higher. My weight put me into the Overweight category. I got winded just going up one flight of steps. My heart skipped a beat or two every 15 seconds and my resting heart rate averaged about 100. Nothing's really wrong I told myself. I continued to rationalize everything. My wife constantly reminded me that she would be very upset with me if I kicked over due to my lack of activity and crappy eating habits. 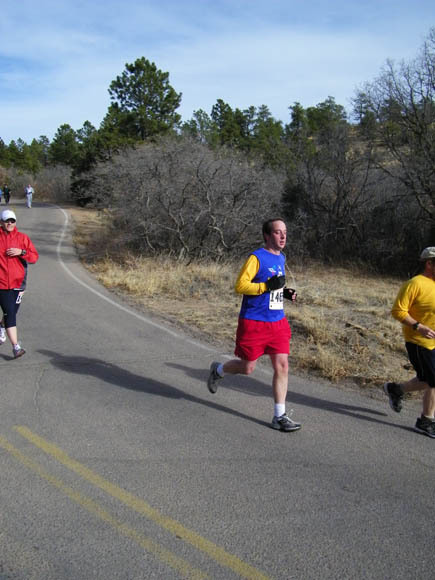 So finally in 2009, I formalized my goal of running one organized 5k race each month. I figured even if I completed a race with a run/walk/limp/crawl/wheeze plan, it would be better for my body than doing nothing! 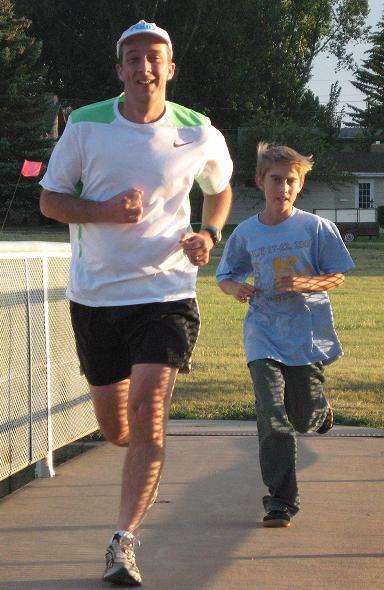 2009 Update: Now I am running more than one organized run per month and am also training outside of organized runs. My heart rate is getting better and my times are improving. 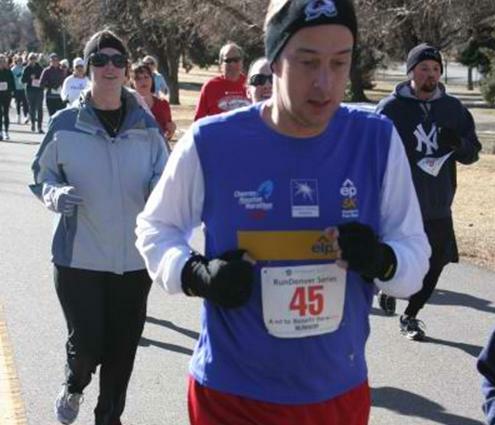 I am able to complete a 5K race without stopping to walk. My goal is now to start winning local races. October 2010 Update: My cholesterol levels have gradually come down to 200, which is in the "desirable" category. I will be keeping with my diet and exercise strategy.